The VPN Lab - VPN Guides - How To Use CyberGhost? 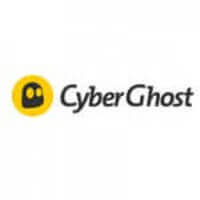 CyberGhost is a very popular VPN service provider, with headquarters in Romania and a wide network of servers all over the world. This is excellent news for all users who value their online security since Romania doesn’t have any mandatory data retention laws, unlike many other countries in the EU. It’s also exempt from any mass-surveillance operations performed by the Five/Fourteen Eyes countries. Today, we’ll show you how to start using CyberGhost from scratch without any previous technological knowledge. Just follow the instructions to the letter and start browsing, streaming, and downloading without any fear of data leaks or prying eyes. Waiting times – Depending on the server load, you’ll probably be queued for some time every time you want to connect to CyberGhost, waiting for a slot to open. Ads – Ads will be displayed every 120 minutes for as long as you remain a free user. Forced disconnection – You will be automatically disconnected from the service after surfing continuously for 3 hours. You’ll have the possibility of reconnecting at once, but you’ll have to calculate in the aforementioned waiting times. Once (and if) you decide to go premium, you’ll have to create an account on the CyberGhost website. You’ll be prompted to provide your email address and payment details in order to get started. You can always use an encrypted or anonymous email for a completely incognito experience. Additionally, you can pay with Bitcoin, allowing you to hide your personal information from CyberGhost (name, address…). As always, you should be aware of the fact that CyberGhost will always “know” your IP address. After you sign up for the premium service, you can go to your account management page and download/install the client corresponding to your specific platform (Windows, OSX, Android, iOS, and Linux). After you install the relevant CyberGhost client, you’ll be able to log in with your chosen username and password. All that’s left to do now is to choose the right server and connect to CyberGhost VPN. The client is very easy to use even without any previous contacts with VPNs. It allows you to set up specific profiles (streaming, torrenting, etc…) and browse its complete list of servers. The Windows client also comes with an auto kill switch and complete DNS and IP leak protection. You’ll also be able to protect your WiFi connection if you use public WiFi hotspots. Note that this feature will have to be enabled every time you connect to an unknown network. 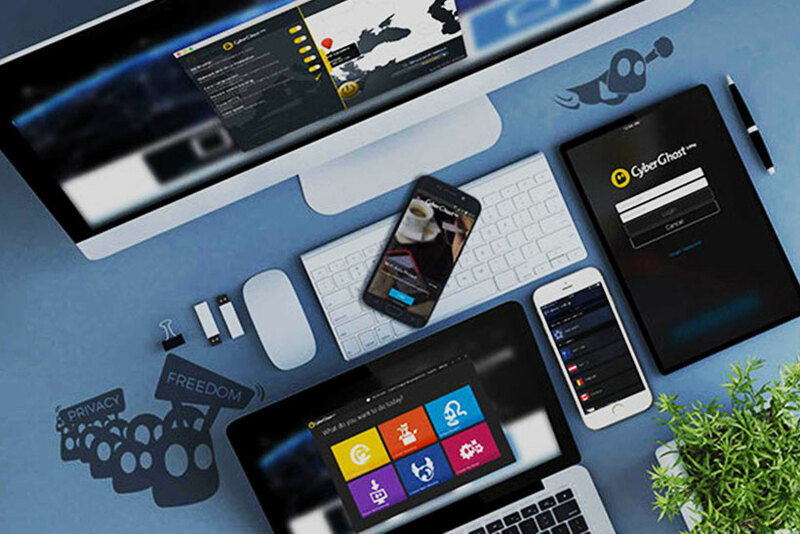 Instead of connecting to servers in specific countries manually, you can simply select your desired streaming service and CyberGhost will automatically connect to the right server and unblock the content for you. CyberGhost app protection feature can be set to guard only specific apps instead of your entire Internet connection. You’ll find it in the “Settings” tab on your client.